In order to create excellent art, you have to be very invested in it. And that requires a devotion of time and energy. 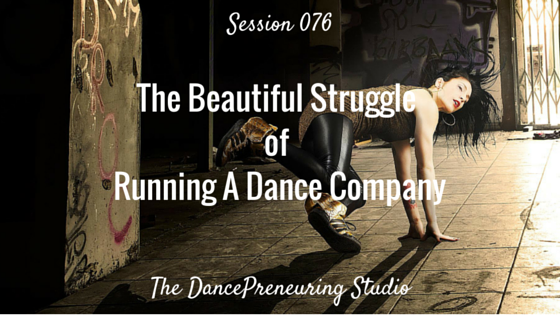 The words “beautiful” and “struggle” don’t seem to go together but I resonated with them as soon as my guest on this session, Amy “Catfox” Campion, buy cheap tramadol said these as she describes running her dance company. Be a dancer, not a style.